Nokia has launched its new feature phone in India, the Nokia 106 at Rs. 1,399. 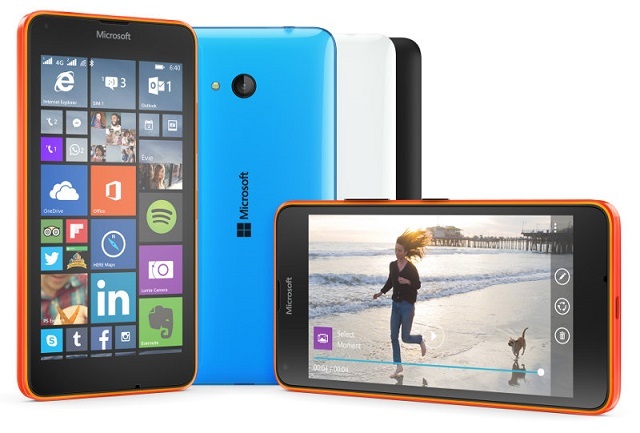 Nokia announced the 106 in August this year alongside the Nokia 107 for the Chinese market. 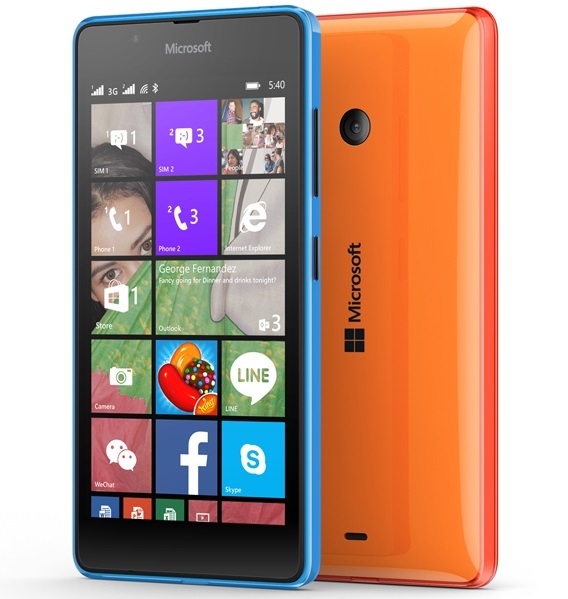 The Nokia 106 is a single SIM device & has mini SIM card slot instead of regular SIM slot in this range of devices. The new feature phone is now available via the company’s online store and is available in three color variants Black, Red and White. Device is Expected to be shipped in five days. The Nokia 106 features 1.8-inch QVGA display with 128×160 pixels resolution and sports a pixel density of 114ppi. The device can store up to 500 contacts and also includes 32-polyphonic ringtones. 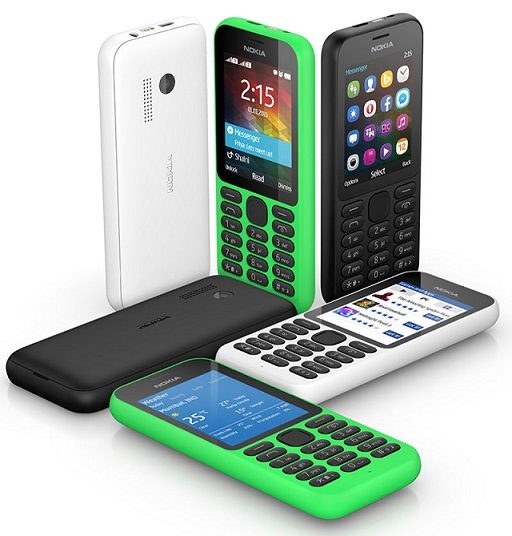 The Nokia 106 comes with an 800mAh battery that the company claims can deliver up to around 10 hours of talk time and 840 hours of standby time, which is around 35 days. 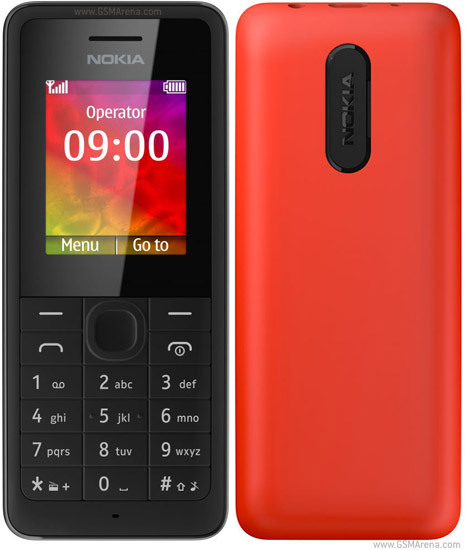 It runs on Nokia’s S30 platform and comes with FM radio, but does not have a camera. Nokia has introduced the phones with dust and spill resistant keyboards to avoid accidental damages. 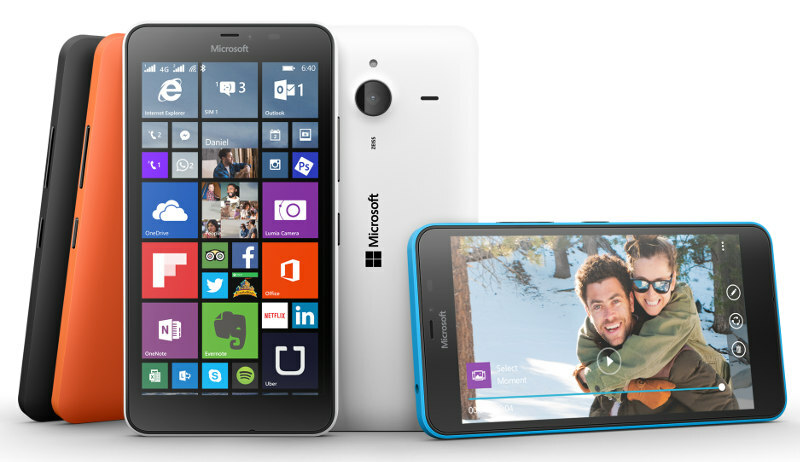 Nokia 106 weighs around 74.2 grams and has dimensions of 112.9×47.5×14.9mm.